How do I send a message to an individual student in Analytics Beta? 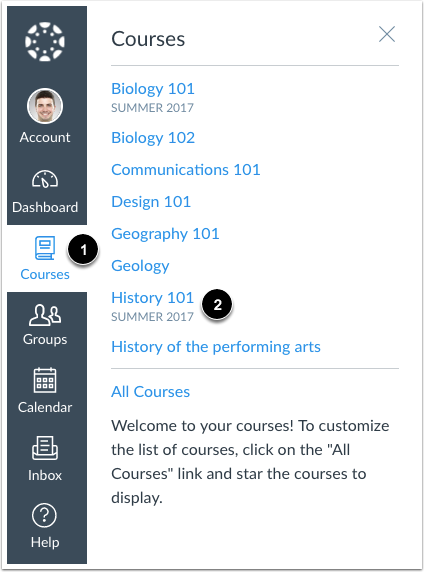 When comparing the course average to an individual student, you can send a message to the student in the analytics page. You can also view a student comparison card and send a message to the student directly from the card at any time. Sent messages can be viewed within the Sent folder in the Conversations Inbox. In the Filter field , search for and select the name of the intended student. Then click the Message icon . In the Message field , enter the description of your message. Click the Send button . 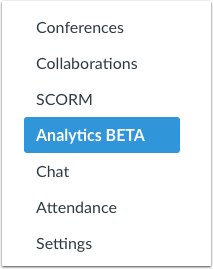 Previous Topic:How do I send a message to all students based on specific course criteria in Analytics Beta? Table of Contents > Course Grade > How do I send a message to an individual student in Analytics Beta?